You may be wondering why I don’t write a guide about Art Setouchi and its islands here, especially because I wrote one in French. Well, time is the main reason. Dru at Hinomaple has started writing and I helped a little. 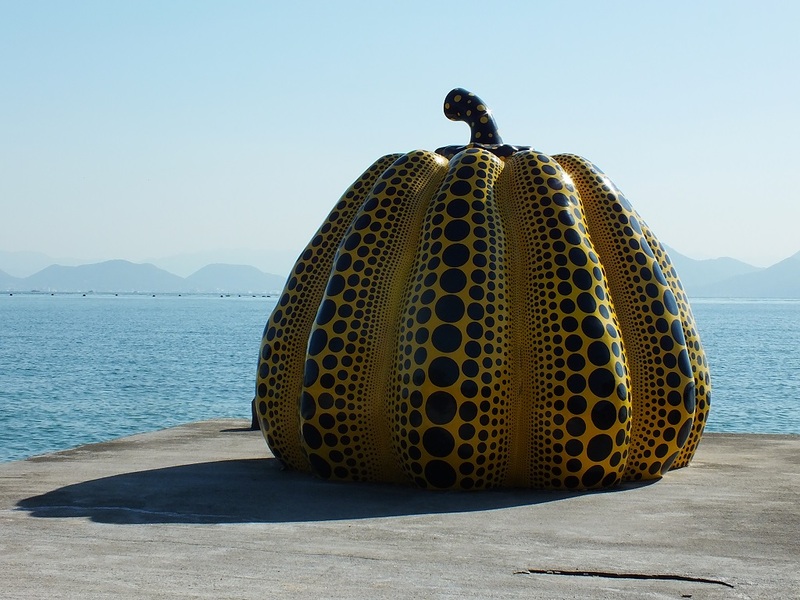 So please, check it out, starting with his Naoshima Guide for the Setouchi Triennale 2016. Check it out.